Listen to Leslie singing “How Can It Be” on Easter Sunday at Redeemer Presbyterian Church (Downtown). There are horns! …the band’s singing tigress (is) Leslie Spencer. Vocalist Leslie Spencer bring(s) blues, stomp, and shout into the affair, and she sure as hell has the lungs for it. 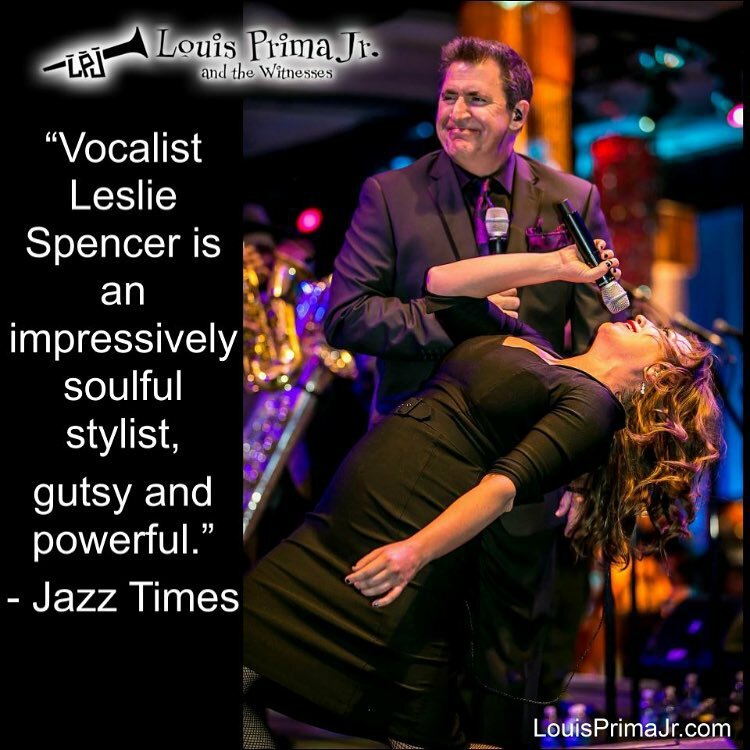 Vocalist Leslie Spencer…is an impressively soulful stylist, gutsy and powerful. 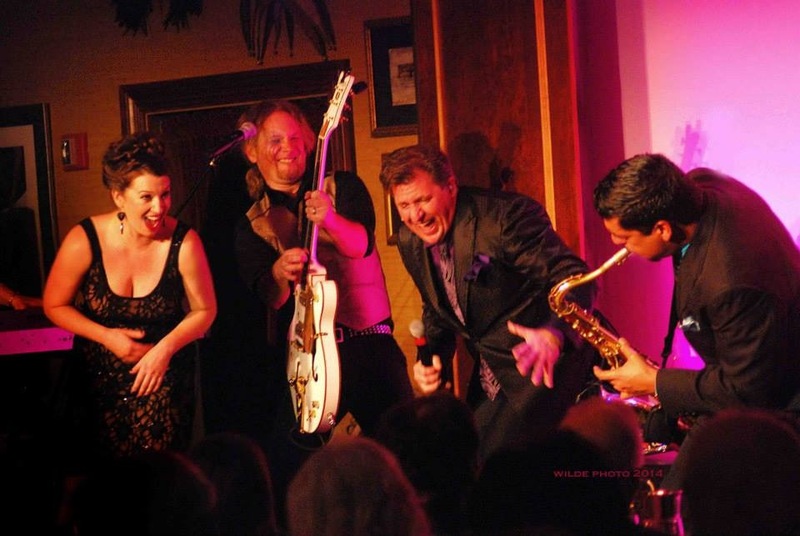 In August 2013, Leslie became the newest member of LOUIS PRIMA JR. & THE WITNESSES. Her first day on the job was recording the album, BLOW, at Capitol Records. It is available through Warrior Records in stores and on iTunes, Amazon, Spotify, etc. Leslie travels extensively with the band as they perform throughout the year. 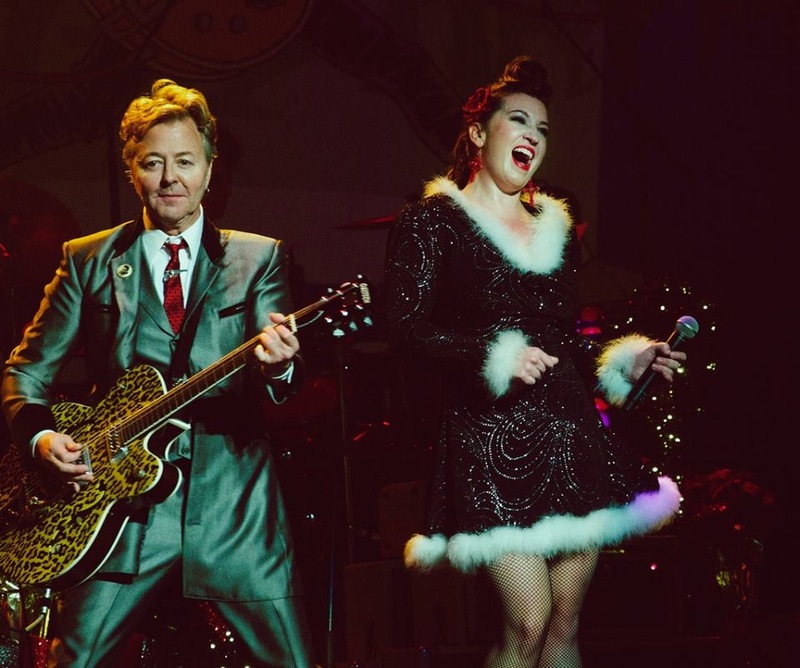 In September 2006, Leslie landed the role of “Vixen” in the Brian Setzer Orchestra. She has toured the United States, Japan, Europe and Canada with the big band. You can hear her voice on four of Brian’s albums, and watch her perform live on the It’s Gonna Rock, ‘Cause That’s What I Do! concert performance DVD. Additionally, Leslie has appeared with Setzer’s Orchestra on The Today Show, Late Night with Conan O’Brien, The Tonight Show, Rachael Ray, Dancing with the Stars and FOX’s NFL Sunday.